If your favourite summer cooling strategies come in tall glasses, here are a few drinks that will keep you well-watered this summer. 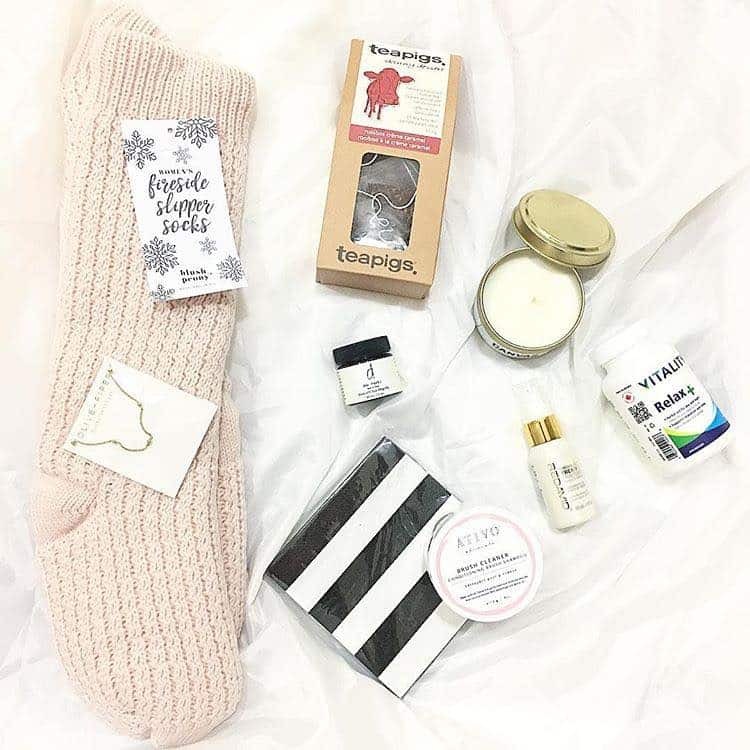 In fact, these three new favourites hit the spot whether you're out for dinner, hanging on a patio, or chilling at home after the baby goes to sleep. If you're a beer drinker, take a swig of this. Pacific Pilsner has a classic, refreshing taste. It's crisp, clean and has no aftertaste. If you love European-style beer, I would suggest giving this one a try. 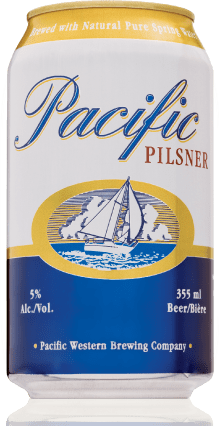 Pacific Pilsner has just a hint of citrus, which makes it the perfect pairing for my all-time favourite food: hot wings! Beer and wings: it doesn't get any better than that. Have you always been into coolers? Then you definitely need to get your hands on Bassano Hard Soda. It's a combination of premium vodka, sparkling spring water, and natural flavours. 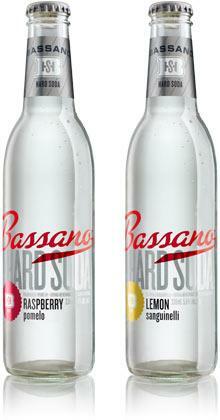 Inspired by classic Italian soda, Bassano has a crisp natural taste with a clean finish. It comes in two flavours: Lemon Sanguinelli and Raspberry Pomelo. 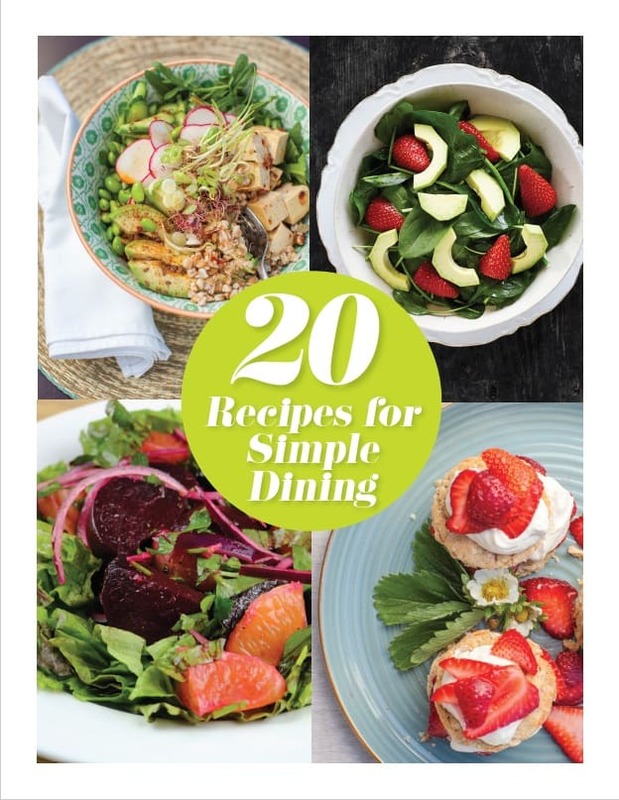 You’re welcome (in advance) wine lovers! 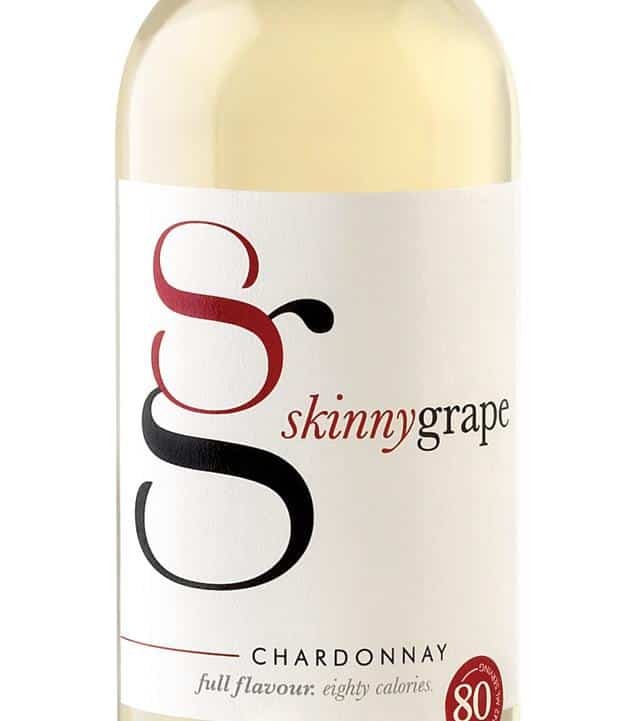 At only 80 calories per glass, Skinnygrape is Canada’s new low-calorie wine: the perfect fit for the wine drinker who wants it all guilt-free. 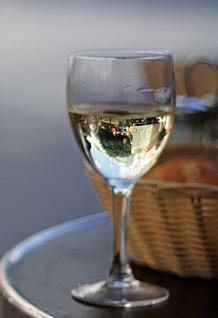 Plus it’s bursting with crisp, refreshing flavour that’s nothing short of fabulous.